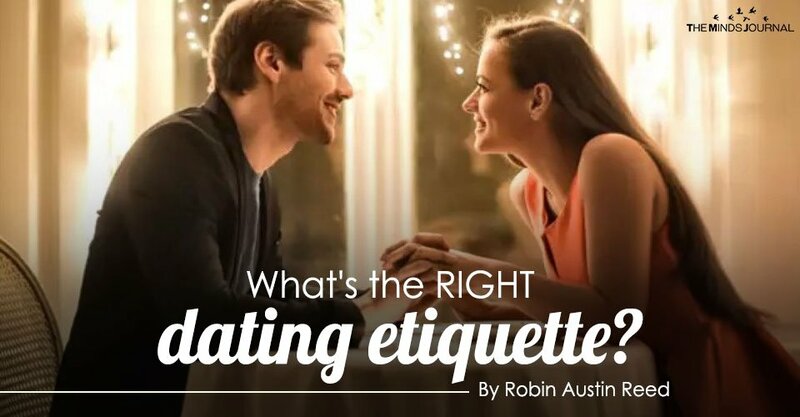 Do you sometimes wonder the RIGHT way to behave when dating? As a woman, are you supposed to offer to pay on the first date… but hope that he’ll be a total gentleman and insist on paying? You’re not worried about the money, but you just don’t know what’s right. Are you supposed to text him the next day to say you enjoyed the evening? Or will that seem too pushy and needy? Is he supposed to “be the man” and take the lead by texting you first? Or does that mean you abandoned your power? What if you had a great time, but now it’s been a week and you haven’t heard from him? You want to see him again…but you don’t know if you should text him…or just wait? Or, it’s been a week and he finally texts to ask you out…for tomorrow night. Does that mean he’s already asked three other women and he’s just getting back to you as his final choice? These are all excellent questions that point to the quandary of today’s dating. It’s impossible for you to read another person’s mind, so any guesses you make about the MEANING of his behavior, are just assumptions. 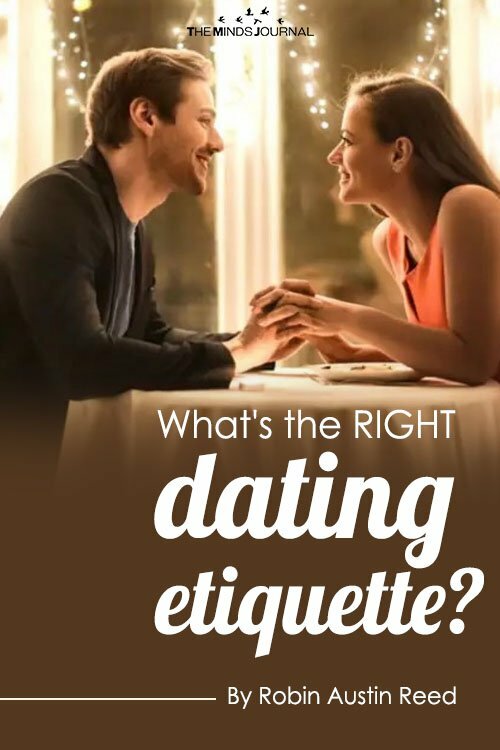 1 – I suggest that on a first date, (or even before if you’re doing a fair bit of texting or phoning) it’s a good idea to set some expectations. This is a time to explore the amount of contact you each prefer. 2 – In today’s world of constantly shifting gender roles, it can also be helpful to discuss your personal opinions and the different roles for men and women. This discussion will give you some great insights into whether or not this man is a good match for you. When you bring up things like this and state your personal positions, it might alienate some men. But…it will alienate the very men that aren’t right for you! In a gentle way, you are setting your boundaries, BEFORE they can get trespassed. Then, if one guy steps over the boundary, I suggest that you start by being curious, rather than critical. Bottom line: to make the expectations and gender roles easier for all to understand, I believe it’s always best to be open and talk about the things that matter to you. Whenever possible, set expectations before there is confusion. then…if you want to build a relationship, be gently curious. With a background in ministry and philosophy, Robin spent 30 years struggling with the pillars of Religion. Finally breaking free, he questions the 'normal' to now be considered an evocative, and sometimes controversial thought leader. Pushing the limits of society and culture, Robin guides others to find their own freedom in a life of self-empowered creation, partnered with deep resonance to live with originality. Robin is an ordained minister, performing marriages and the customary duties of ministry including spiritual guidance and consulting. Robin's passion is in seeing strong masculinity meet the opposite world of radically elegant femininity. 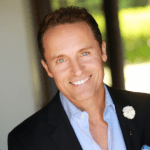 Coaching self-development, personal energy, and the breaking away from limiting beliefs, Robin works with his students and clients to create pure and honest alliances for personal and business relationships.